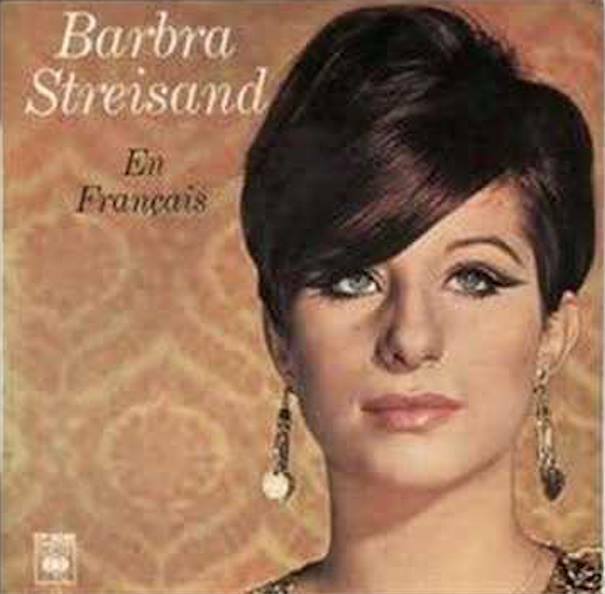 Here is a lovely and famous Legrand song ("La valse des lilas" - "Once upon a summertime"), in English and French, performed by the one and unique Barbra Streisand, the world's greatest entertainer and voice (often imitated, never equalled)! 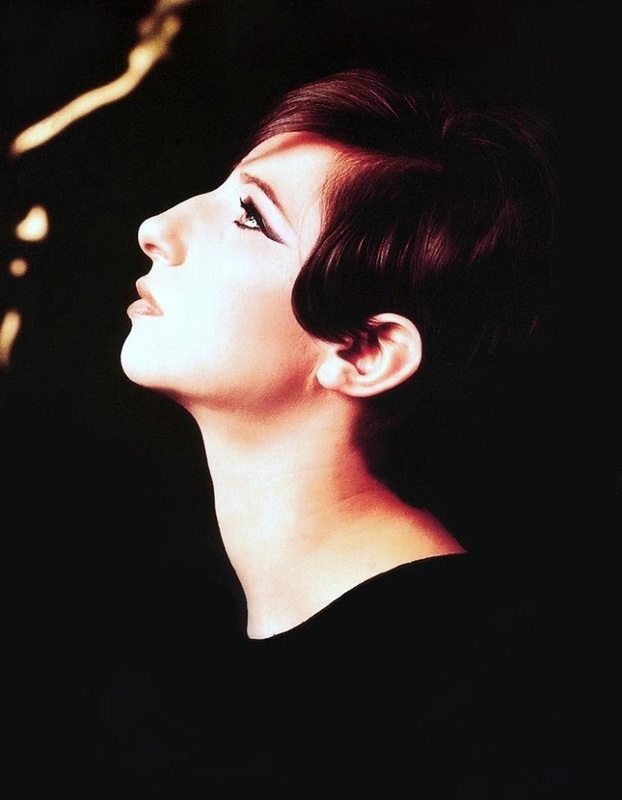 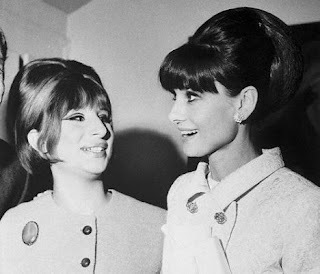 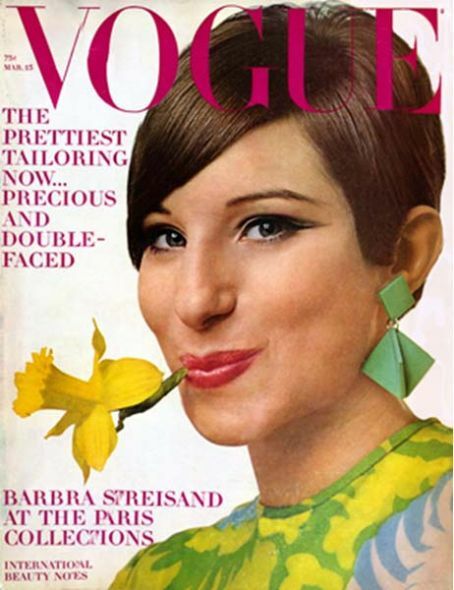 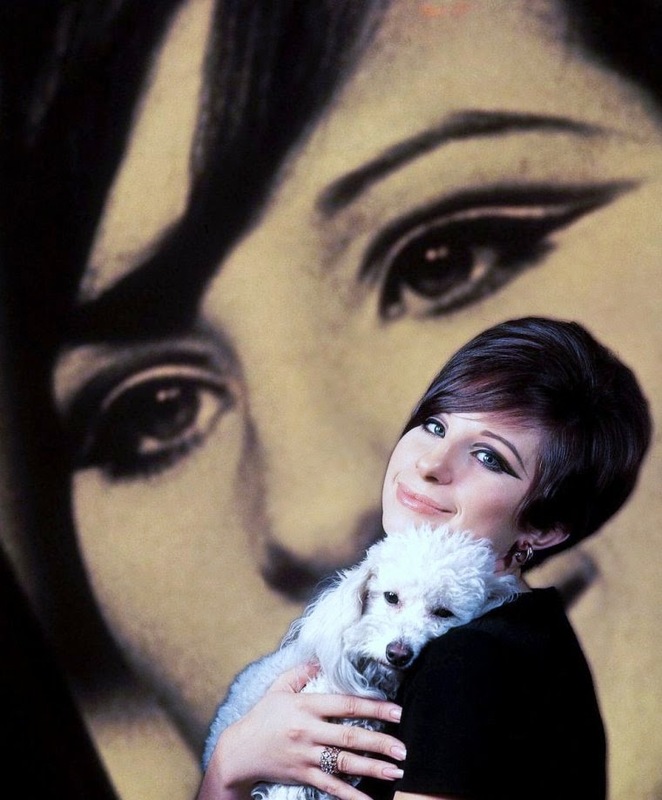 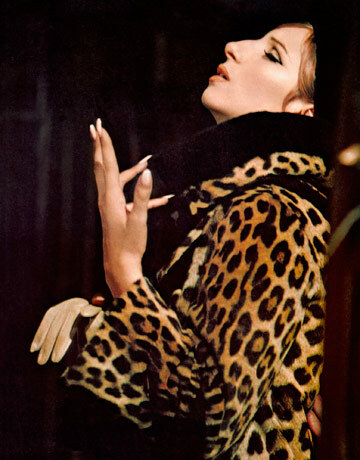 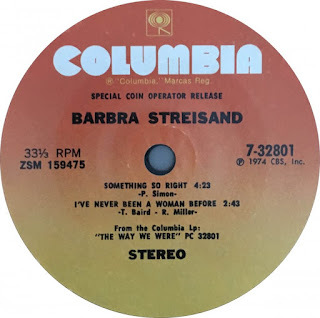 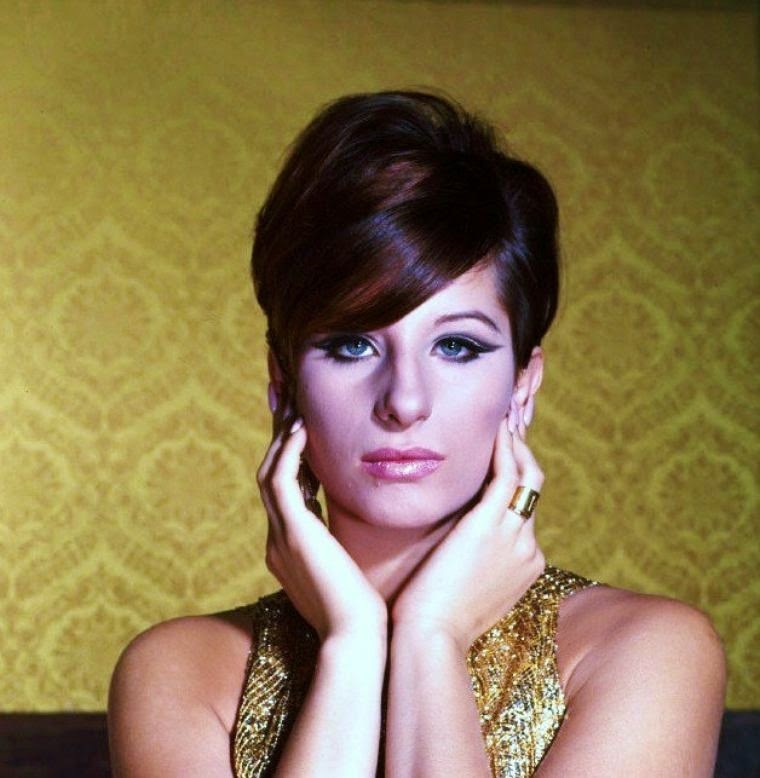 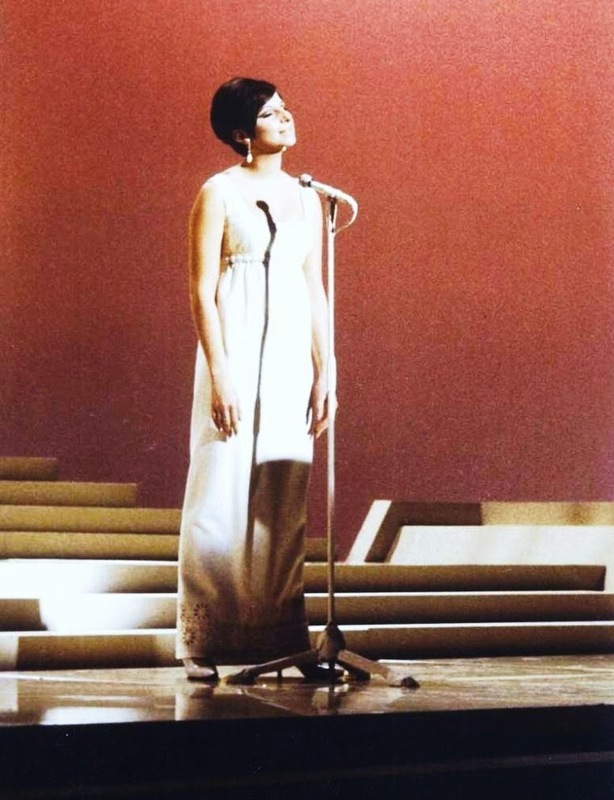 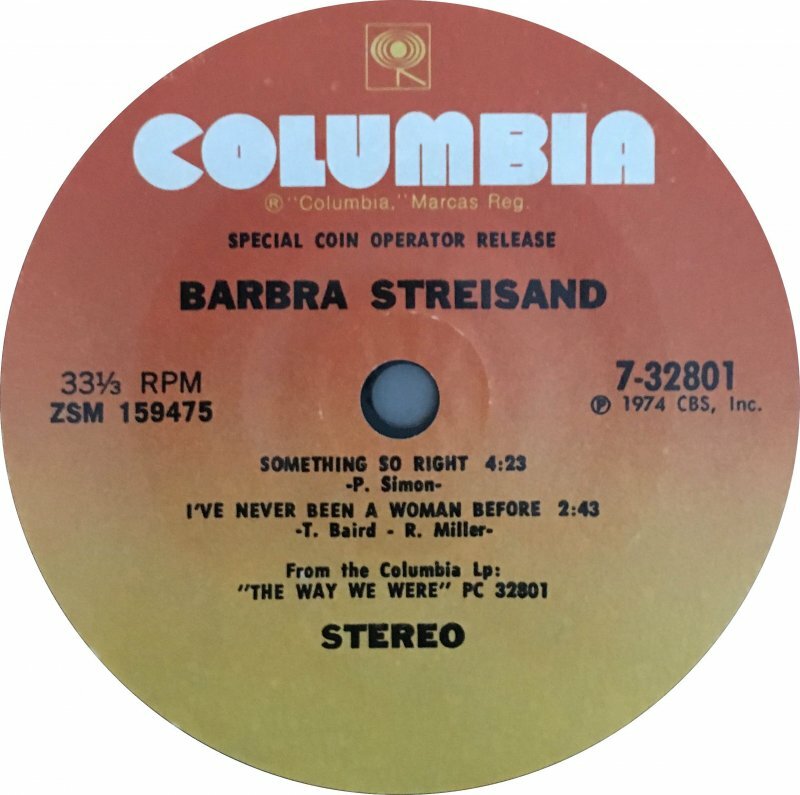 And here are several other examples of Barbra's incredible voice and style! 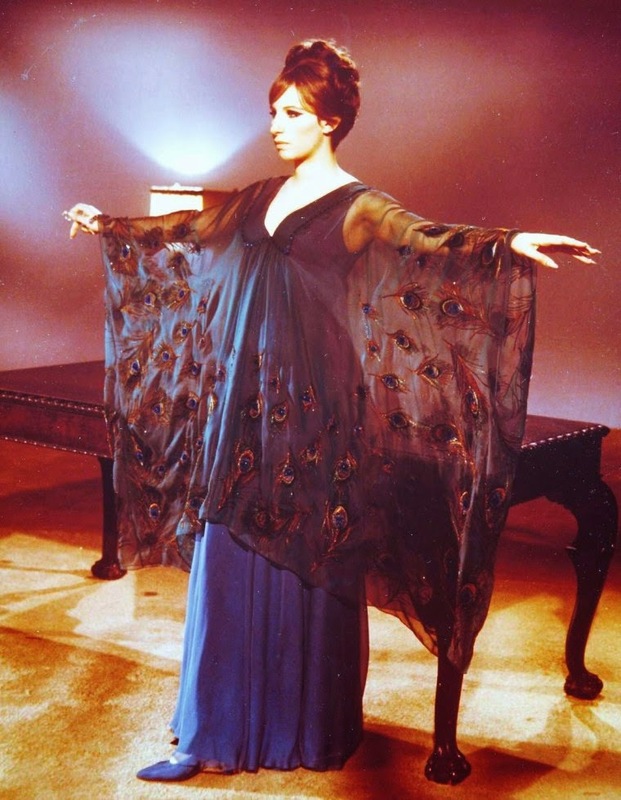 The trailer of "Hello, Dolly!" 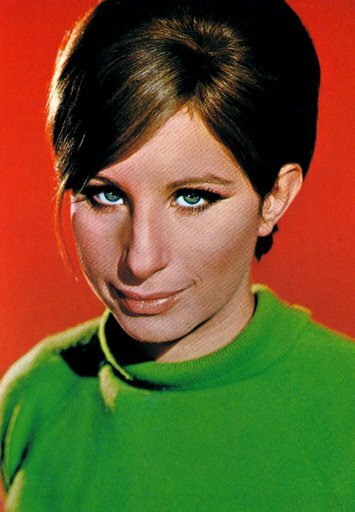 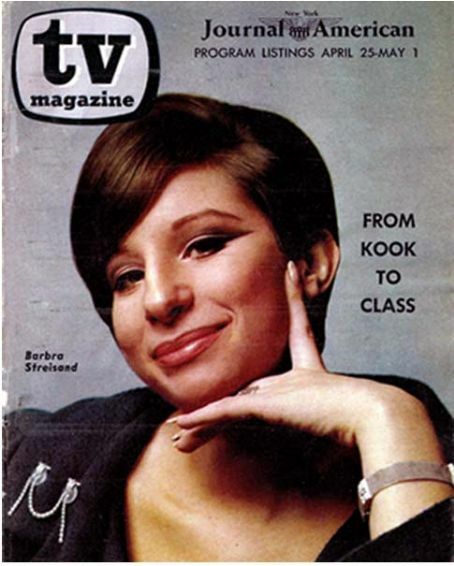 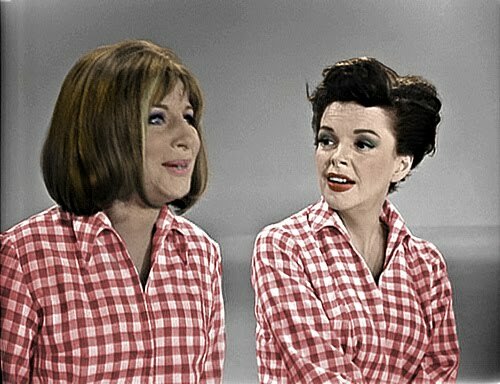 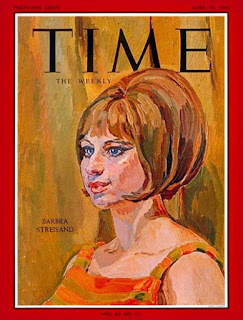 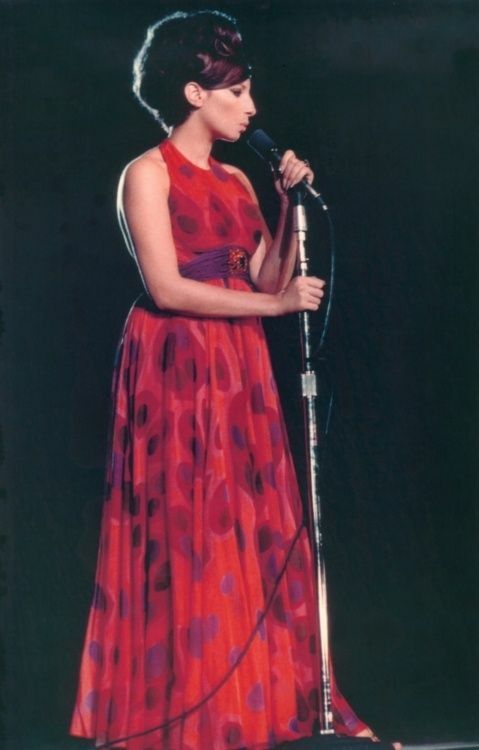 A great concert: "A happening in Central Park"
Her 2d TV show: "Color me Barbra"
Her first TV show: "My name is Barbra"